mysticalforum • Thema anzeigen - E-Mantra - Pathfinder (Suntrip Records) Out now! 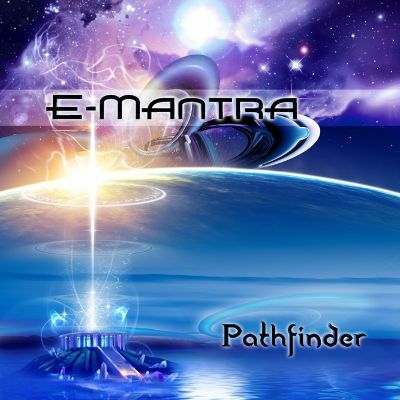 E-Mantra - Pathfinder (Suntrip Records) Out now! Betreff des Beitrags: E-Mantra - Pathfinder (Suntrip Records) Out now! After a break of almost 6 months, we are back with the 2nd album of one of the most famous "old school" goa-trance producers of the last decennium! Twisted, hypnotic, even ominous at times and yet filled with magical melodies... It's hard to describe Emmanuels unique style! But it will appeal the lovers of the genre for sure! Betreff des Beitrags: Re: E-Mantra - Pathfinder (Suntrip Records) Out now!